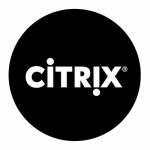 Citrix acquired 17th September 2014 the company Virtu.al, here is why I am writing about this interesting acquisition of a small company that will make Citrix one of the leader in Virtualization. 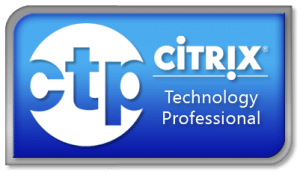 Citrix have released the final version of Worx Home, that was demonstrated on Citrix Synergy in Anaheim in May 2013. 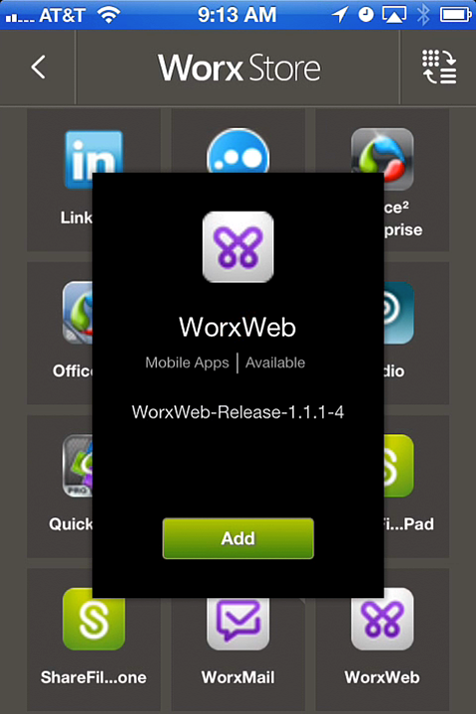 Access the Worx Store and install MDM and Worx-enabled apps. Securely access documents and files through SharePoint DLP (local and shared). 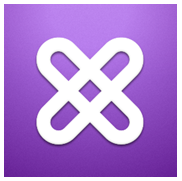 Get live help through GoToAssist: Create a support ticket, chat, call, and email your help desk. Your users who already have Connect apps can update them through Worx Home. 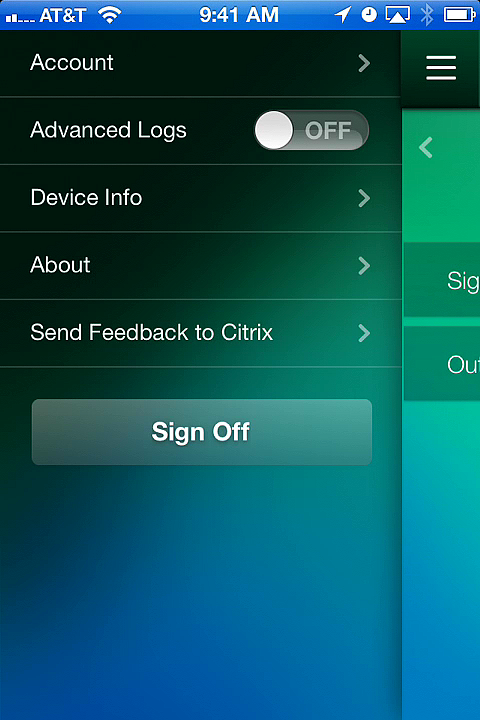 For iOS devices, you can deliver managed Worx Home to your users through Worx Enroll and XDM or from the Apple App Store. 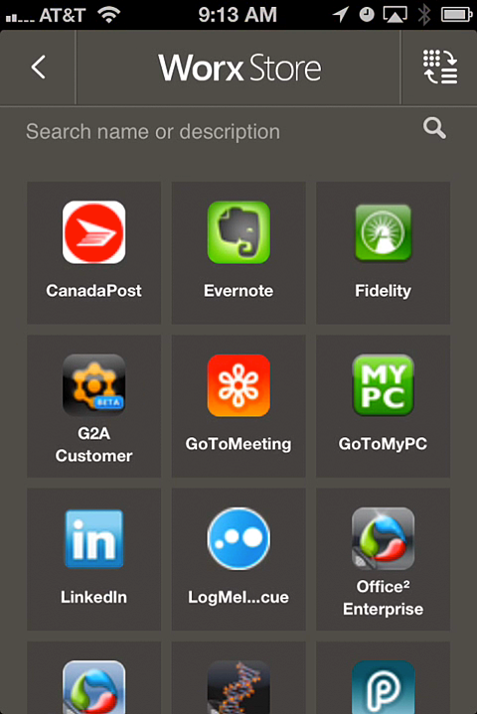 For Android devices, your users install Worx Home from Google Play. 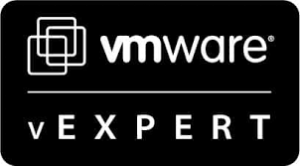 During installation, your users can choose whether to accept MDM policies and have their devices managed, or if they can use Worx Home unmanaged in MAM-Only mode. 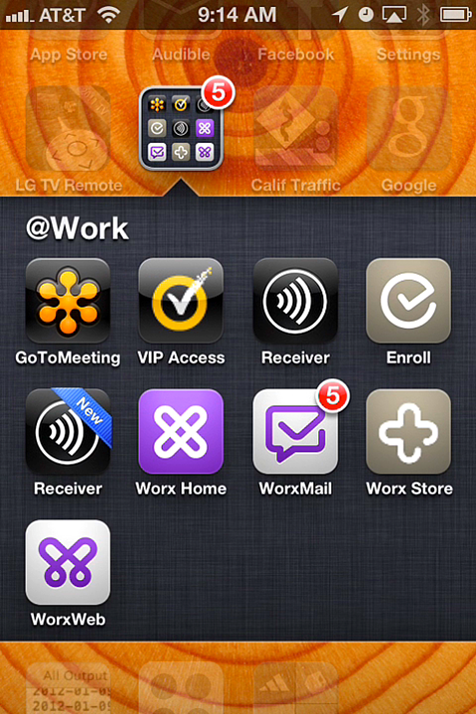 After installing Worx Home, here’s what you can expect for your users. Tap to launch Worx Home. 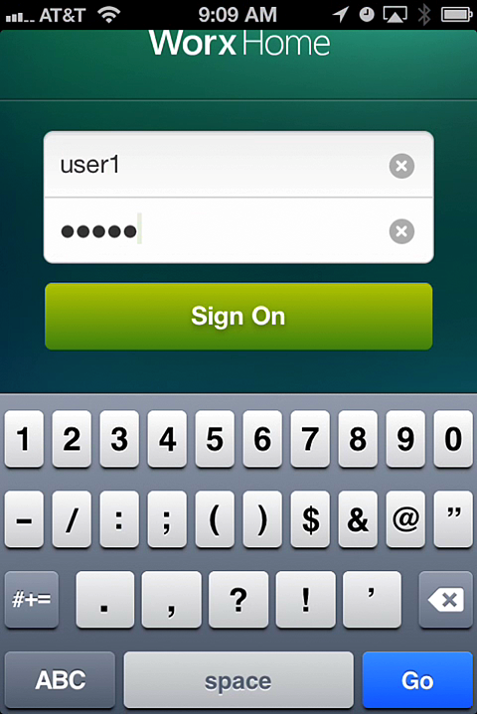 Your users sign onto Worx Home with their organization’s user names and passwords. If your users are not using Worx Enroll or are on Android devices, they must also provide the address (the fully qualified domain name) of your organization’s server. Tap an application in the store to select it for installation. 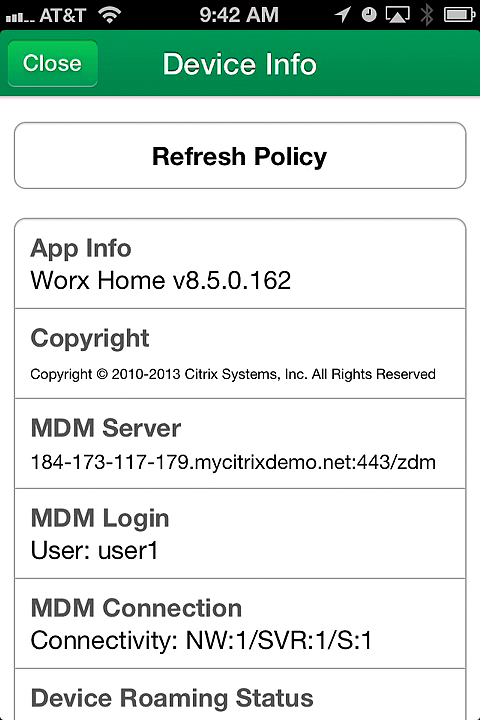 On managed iOS devices (that are MDM enrolled), Worx Store installs prompts whether to install the app. After confirmation, Worx Store installs the app locally on your user’s device. 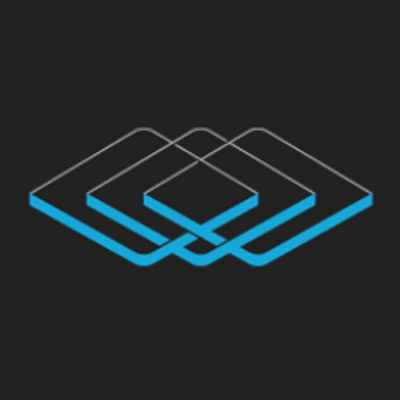 On Android devices, or on non-MDM enrolled iOS devices, Worx Store installs the app without notification locally on your user’s device. 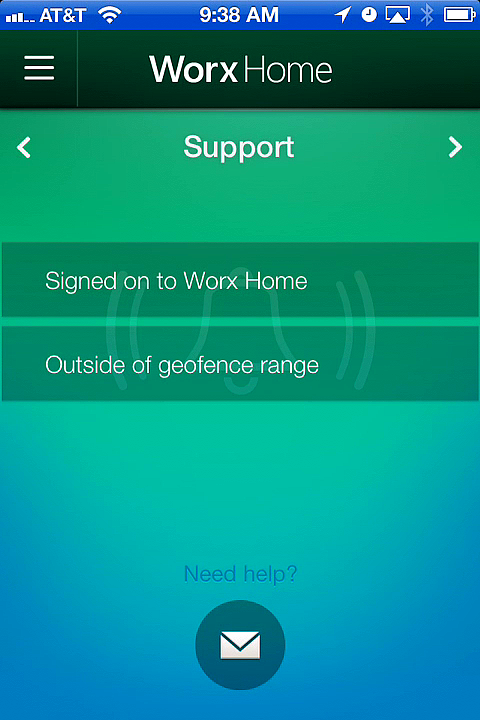 Swipe left or right on the Worx Home screen to display Support features. Worx Home support is powered by GoToAssist, which enables your users to send email to support, open support tickets, and initiate a chat session with a support-desk person (if one is available). Support also shows the current status of your users devices – and if any compliance parameters have been breached. 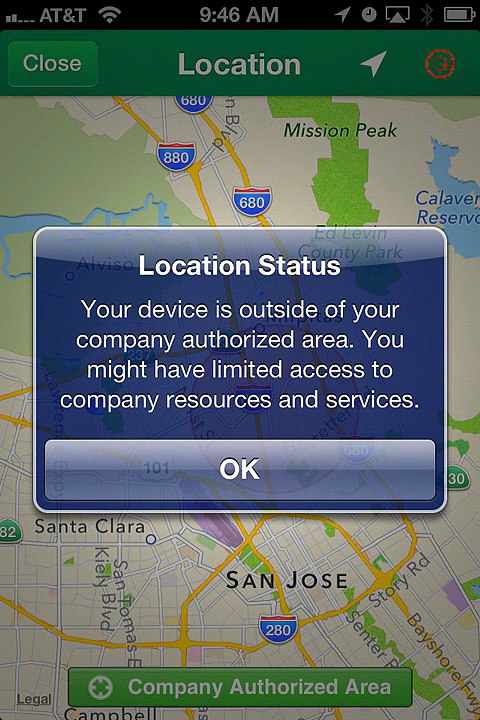 In this example you see that the device is outside a geofence that you can establish through an MDM policy. If you configure additional remediation actions on such a compliance breach, then those are triggered from the server. Display setup and other options by tapping the switch in the upper left corner. You can collect additional information from the app if you turn on Advanced Logging. 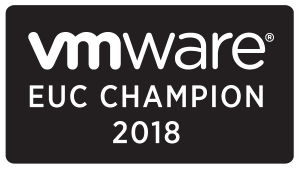 Advanced Logging is recommended only for early proof-of-concept test and pilots or for debugging devices when issues are being seen. In production rollout, keeping this mode turned off improve performance. Device Info shows all the relevant configuration details and versions. 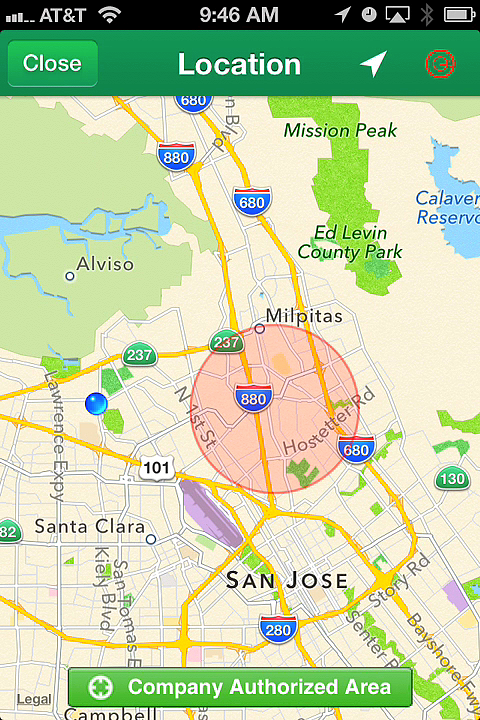 If you have established a geofence, your users can display it by clicking Company Authorized Area. 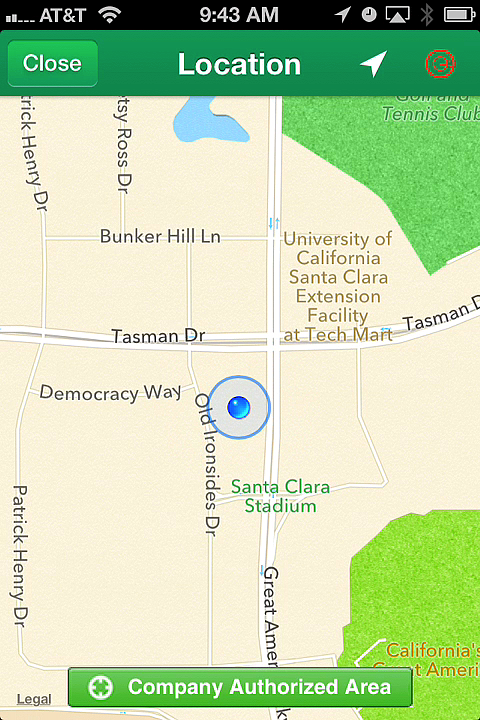 To display the status of the device as compared to the geofence perimeter, tap the red button in the upper right corner.